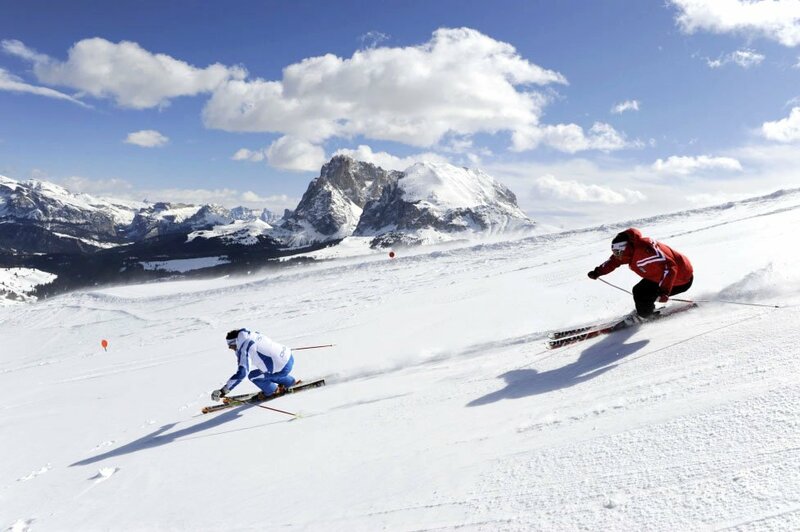 The Alpe di Siusi is part of the world’s biggest ski alliance Dolomiti Superski. 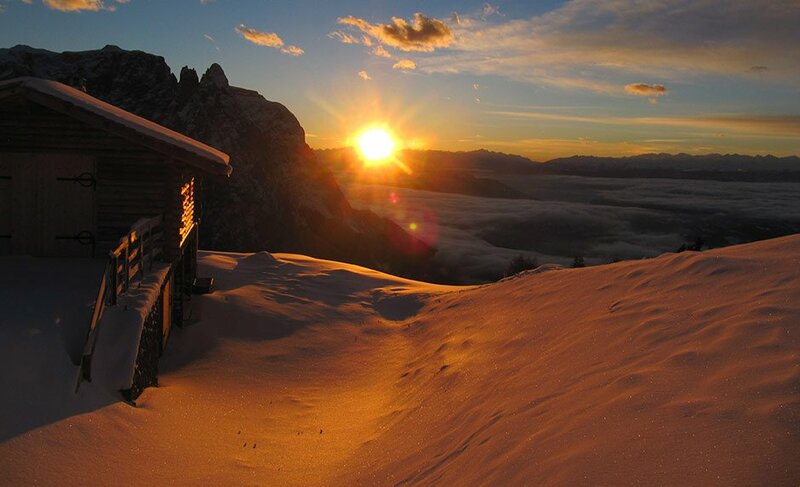 Only 6 km from the farm Grunser there is the diverse ski area Alpe di Siusi with 60 km of well-groomed ski slopes. 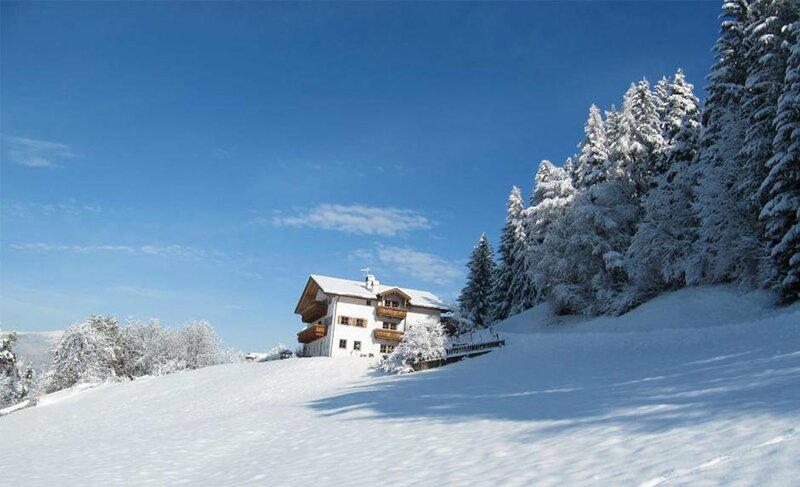 Enjoy your skiing holiday at out farm and carefree hours in the heart of the UNESCO World Natural Heritage – the Dolomites. The majority of the slopes feature an easy to medium difficulty. 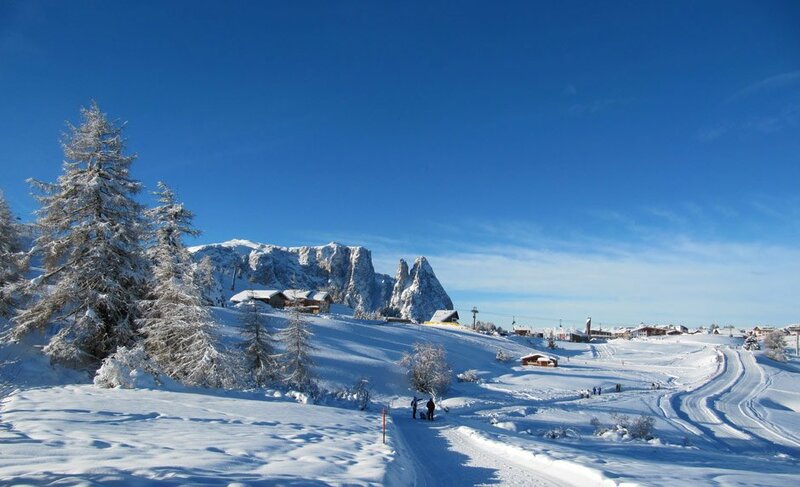 For skiers looking for a challenge, there is the ski bus from Saltria to Monte Pana, offering a connection to the ski resort of Val Gardena and the “Sella Ronda“. 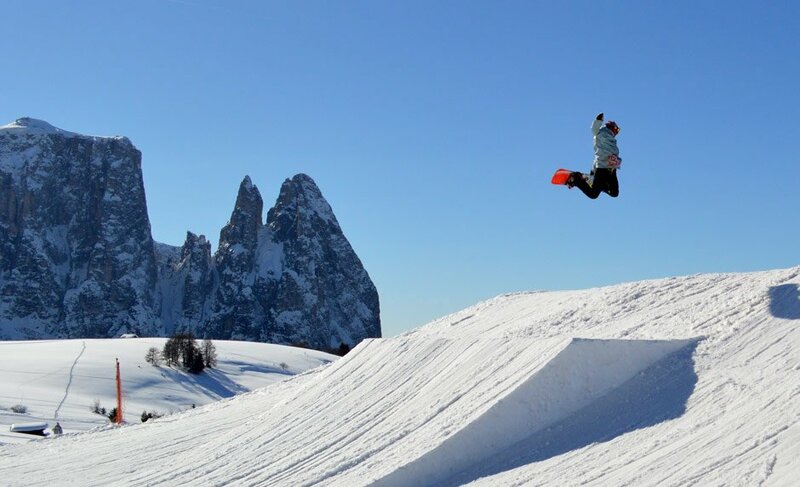 Snowboarders and freestylers in the Snowpark Alpe di Siusi can expect plenty of fun. 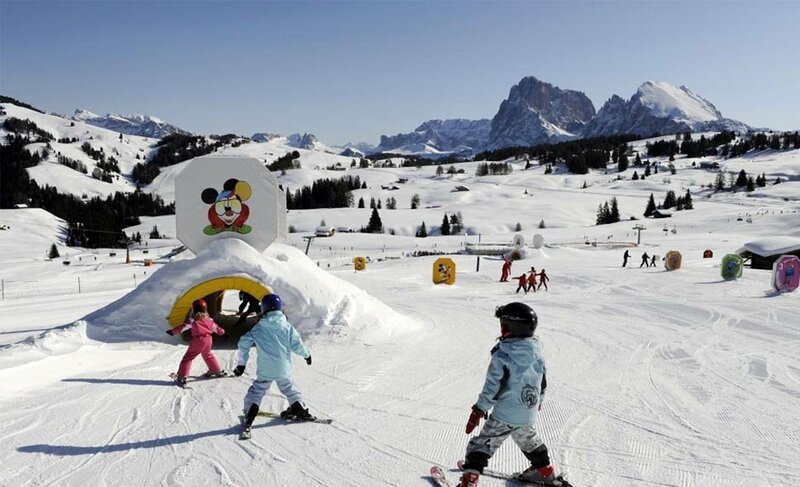 Thus, no wishes will remain unfulfilled – on the Alpe di Siusi there are two ski schools, a crèche, a ski kindergarten, ski and toboggan rentals and heated storage lockers and changing rooms. 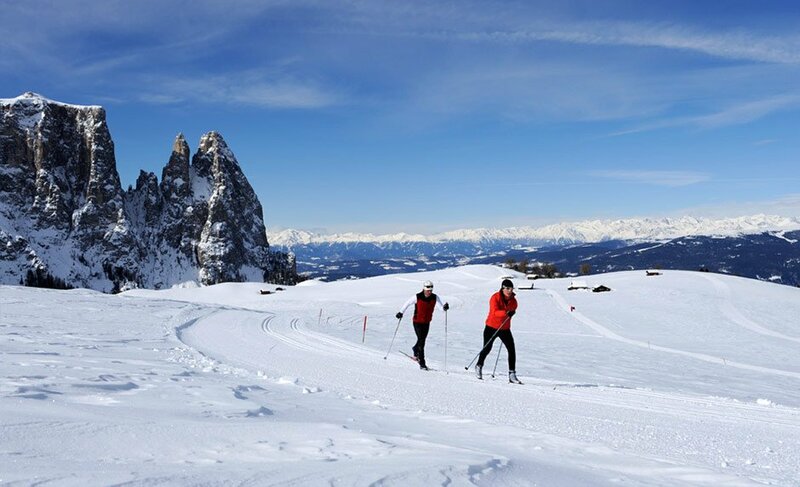 During your winter holiday on the Alpe di Siusi numerous recreational opportunities await you even away from the ski slopes. 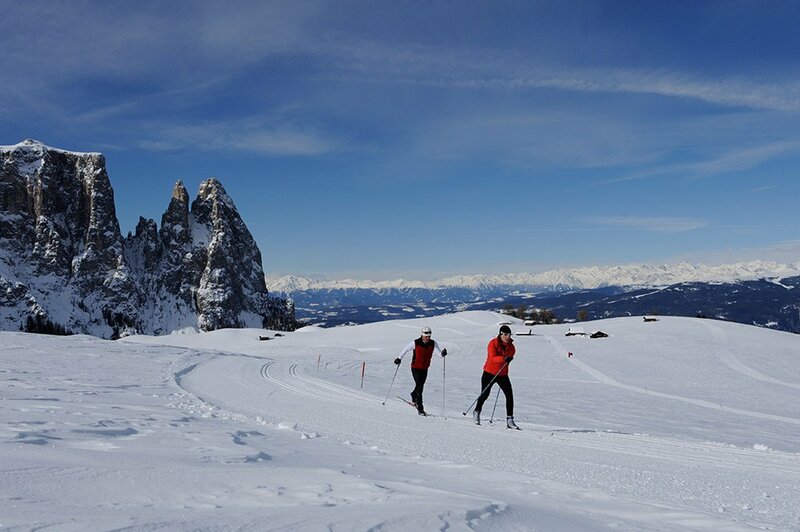 80 km of perfectly groomed cross-country trails of varying difficulty lead through the snow-covered Alpe di Siusi. 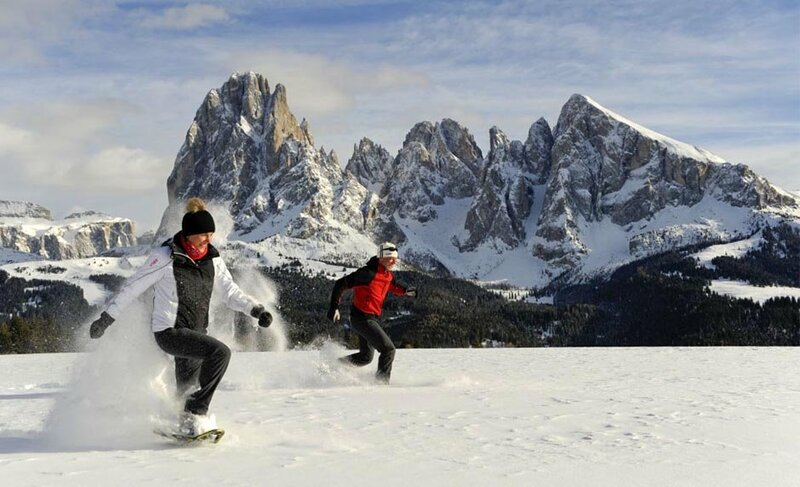 Whether a beginner or a pro, skating or classic, the Alpe di Siusi in South Tyrol offers for everyone the right conditions. This is one of the reasons the national teams with the world’s best athletes train here. 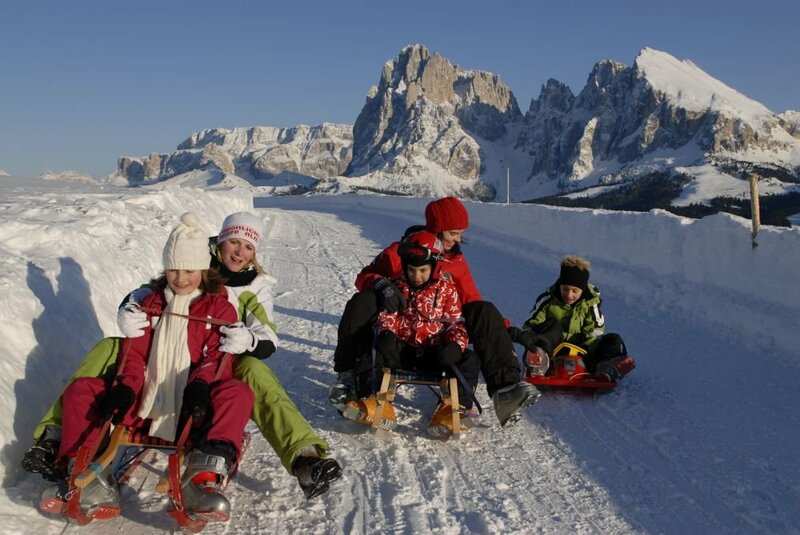 A ride on the sledge is a must for many winter vacationers on the Alpe di Siusi. 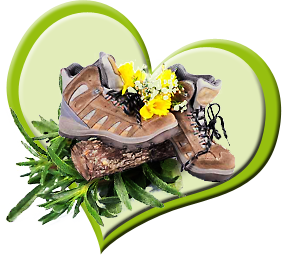 On foot you can walk across the sunny pasture to one of the many mountain huts, where you can indulge in typical South Tyrolean specialties and then take a toboggan – they can be rented at several huts – to speed down to the valley. 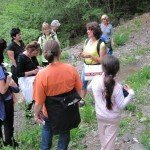 An unforgettable experience is a toboggan ride under a full moon. 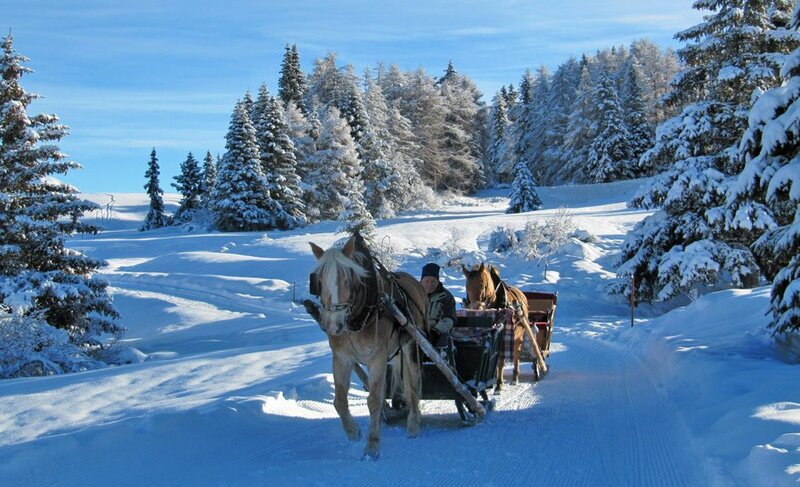 Pure romance is guaranteed by a ride in a horse sleigh through the snowy landscape of the Alpe di Siusi. 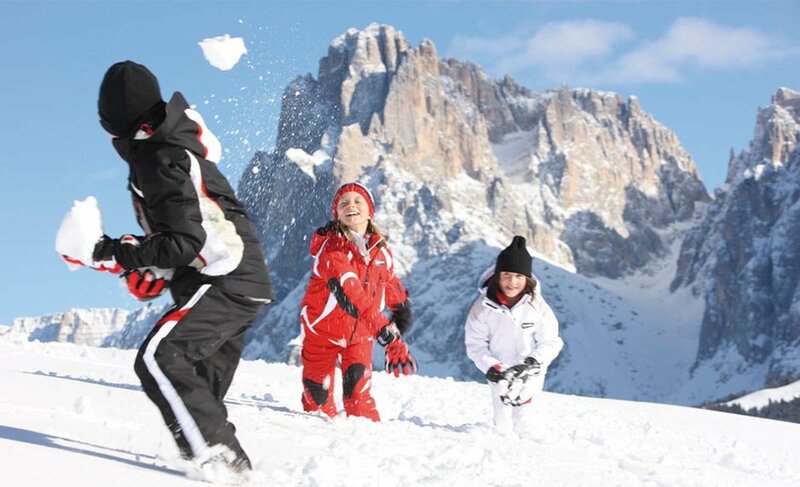 The Christmas markets in Bolzano, Bressanone, Merano and Castelrotto offer an idyllic Christmas atmosphere. The smell of mulled wine and Christmas cookies wafts through the narrow streets of the villages. 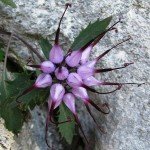 In Castelrotto during the festive season there is the Christmas Concert of the well-known music band “Kastelruther Spatzen”, where guests and locals get into a Christmas mood.